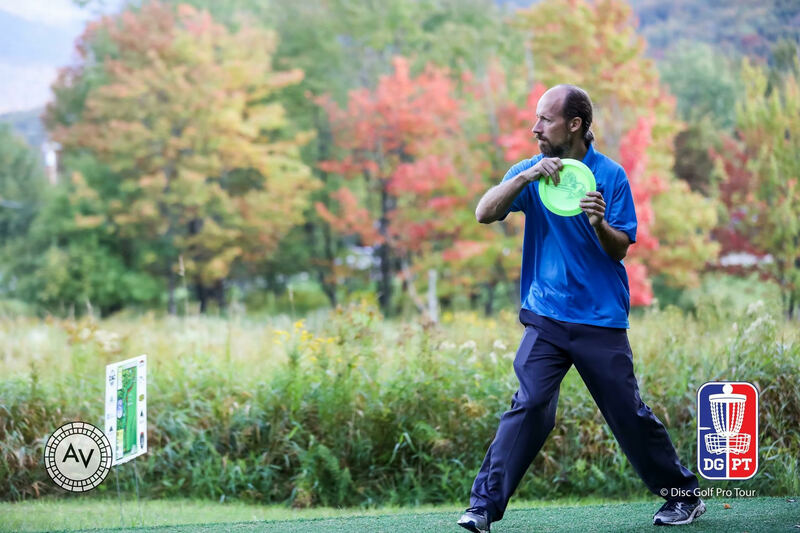 Ultiworld Disc Golf - The premier news media site dedicated to the sport of disc golf. 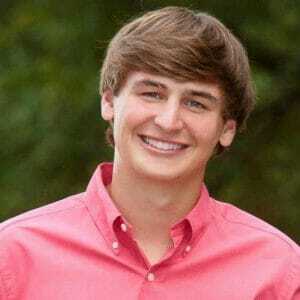 Emporia's population spikes 10% this week! College Disc Golf posted its rules today for the 2019-2020 season. 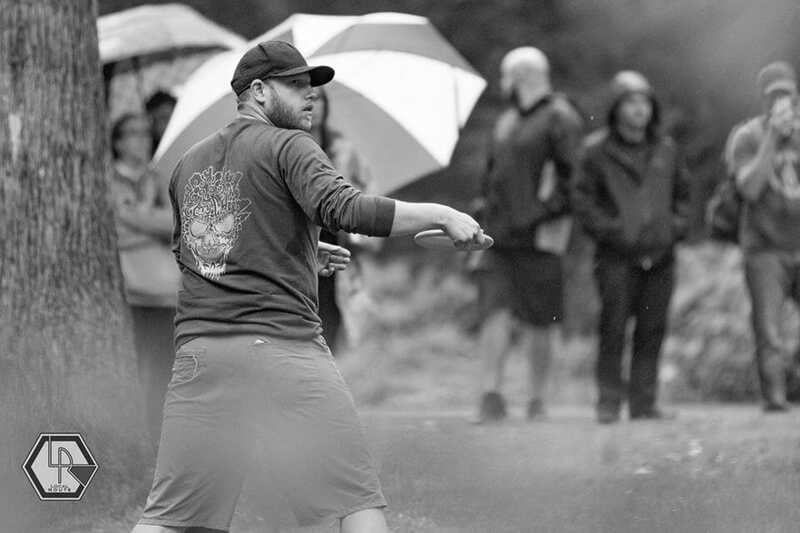 The governing body’s new guidelines will impact the landscape of collegiate disc golf by altering and standardizing the qualifying format for the National Collegiate Disc Golf Championship. All collegiate teams will now be part of individual conferences and will participate in conference championship tournaments. 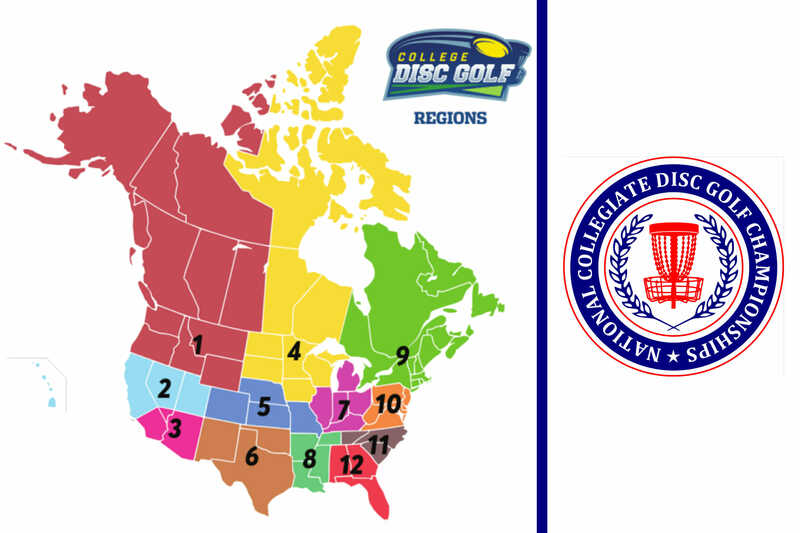 The winner of each conference tournament will then qualify for one of 12 regional championship tournaments, with the top schools from each regional moving onto the National Collegiate Disc Golf Championships. The NCDGC will also be moved from early April to late May. 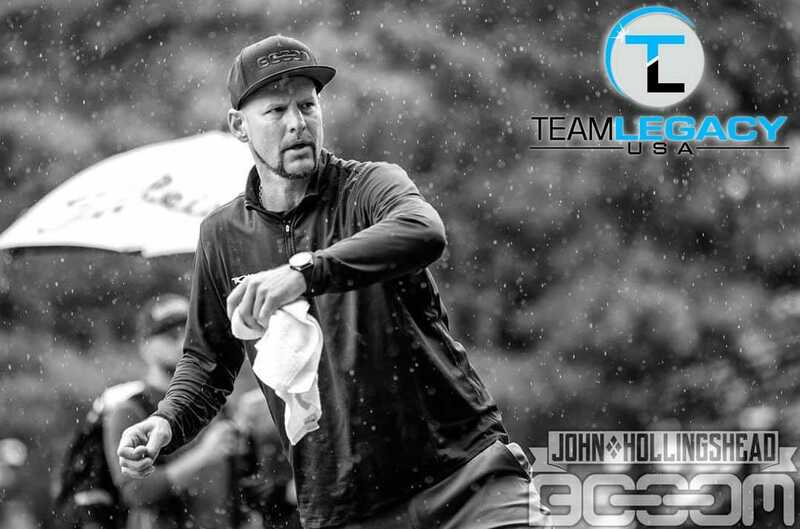 Johansen told Ultiworld Disc Golf he hurt his hip during the round. He is next registered for the 303 Open May 3 in Federal Heights, Colorado. 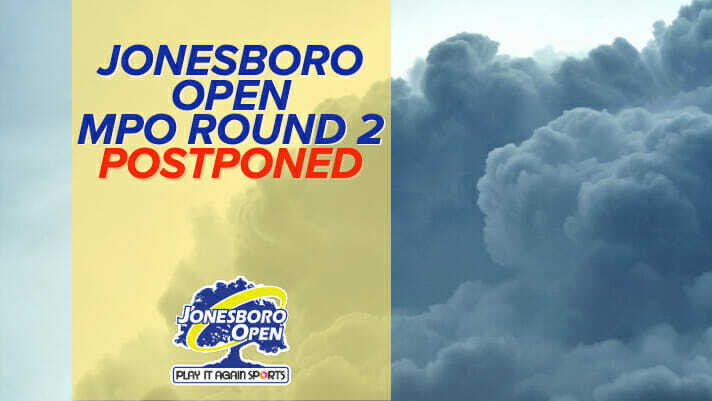 Round two of the Jonesboro Open was suspended for the Open Division on Saturday and will resume Sunday morning at 7:30 a.m. local time. All players in the division had completed at least one hole prior to play being called off, so cards will resume with a shotgun start on the last hole finished. Players will complete their second round before playing their third later in the day. Open Women, who did finish their second round, will resume normal tee times Sunday for round three, and Open tee times will begin as scheduled at 9:36 a.m as well. More than 40 Open players were able to finish the second round. 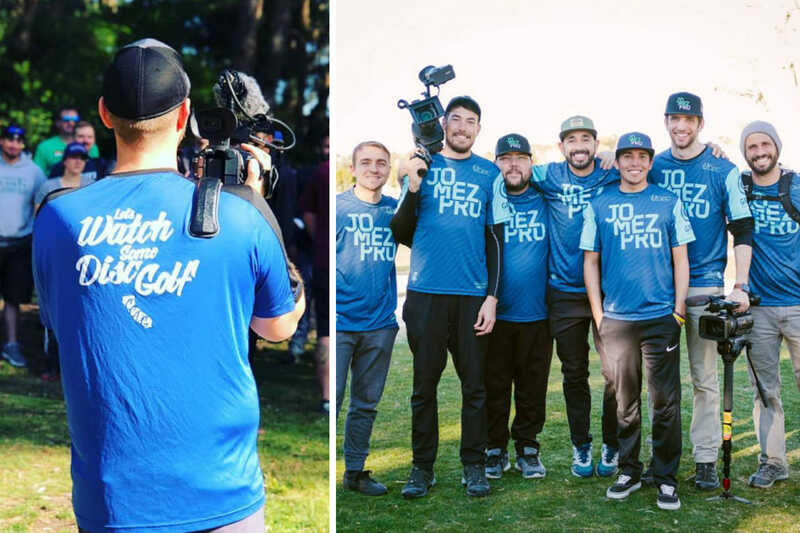 In another change to its 2019 media plan, the Disc Golf Pro Tour today announced that all post-production video coverage would be handled by outside media companies starting with the San Francisco Open next month. Patrick Brown may have moved to Texas but he’s still got California roots. 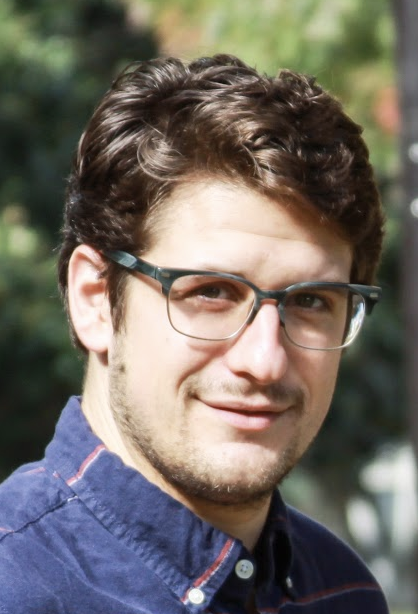 Brown inked a deal to represent Legacy Discs through the 2019 season. Brown was sponsored by Latitude 64 from 2016 until earlier this year when he parted ways with the company. 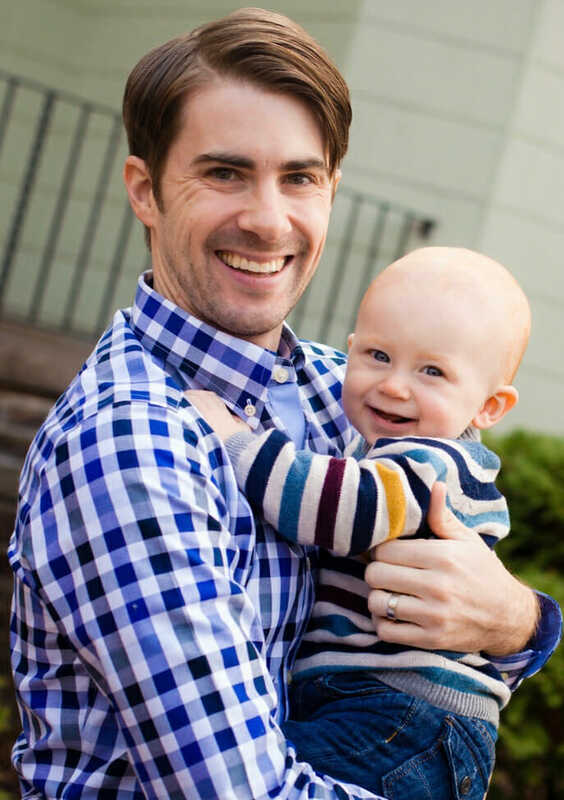 In his first year of eligibility, Brown took home the Pro Masters 50+ World Championship in 2018. He also won the 2016 Tim Selinske US Masters Championship. 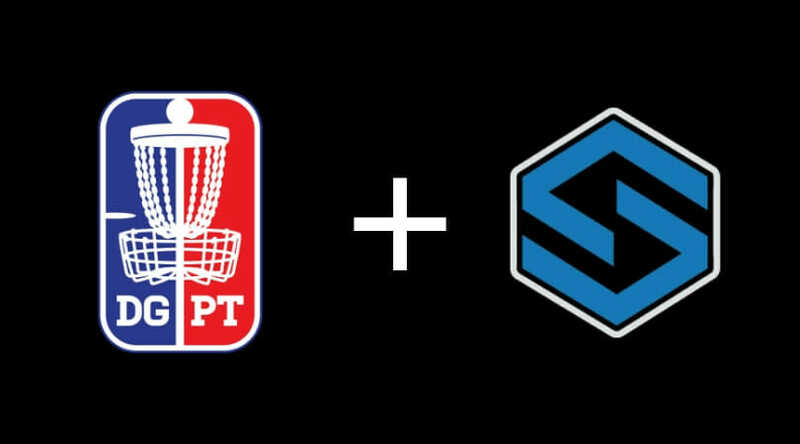 After two events of in-house video production, the Disc Golf Pro Tour has renewed its partnership with SmashboxxTV to provide livestreaming of events for the remainder of the 2019 season. Smashboxx will begin providing coverage at the Jonesboro Open. 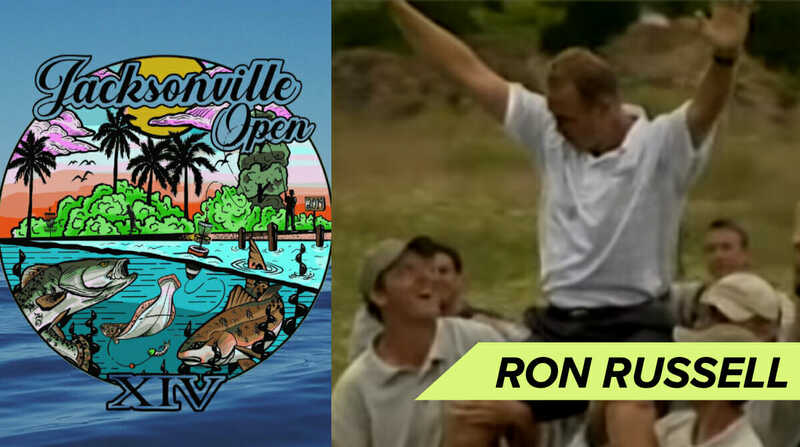 Ron Russell, 1999 Pro World Champion, is playing his first sanctioned tournament in more than 10 years this weekend at the eponymously-sponsored Jacksonville Open. Russell will be on the round one feature card with fellow Floridians JohnE McCray and Calvin Heimburg, with Matt Orum completing the card. 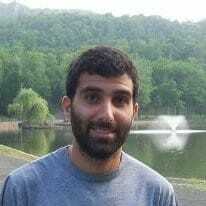 He last played a PDGA event in 2007 at the Florida Disc Golf Championships. 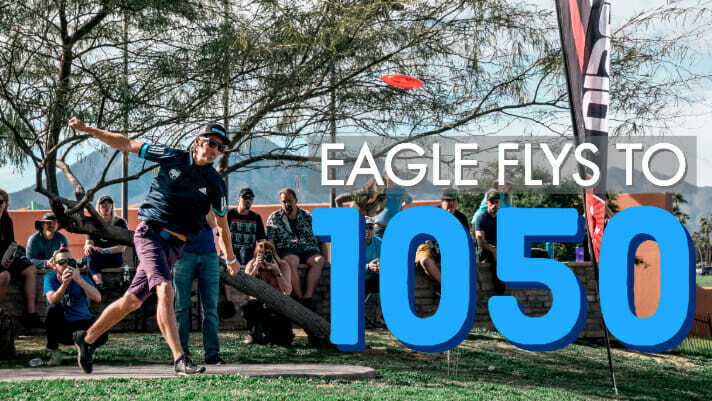 Eagle McMahon joined an elite tier of players with the March 2019 PDGA Player Rating update, becoming only the third player in history to hit a 1050 rating. McMahon rose four points to reach 1050-rated for the first time in his career. 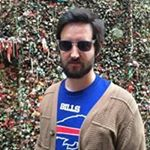 Paul McBeth and Ricky Wysocki are the only two other players to ever be rated as highly as McMahon. When Paul McBeth recorded a perfect, 18-under par round at the 2018 Great Lakes Open, we weren’t sure if the feat could be repeated. McBeth matched his own heroics by throwing another 18-under par round during round two at the Waco Annual Charity Open. 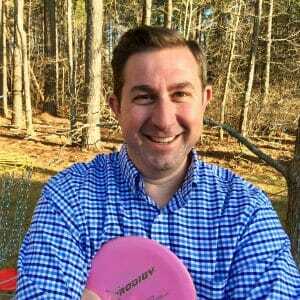 McBeth Redux: Does Par Matter?